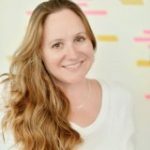 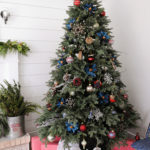 Founder and creative director of lifestyle blog Pink Peppermint Designs, Tammy is also a prop and event stylist, photographer, and interior and graphic designer. 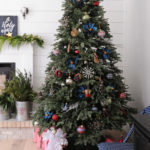 This multi-talented mom of two loves to share her entertaining and gift ideas and DIY projects and hopes to inspire her readers to do the same. 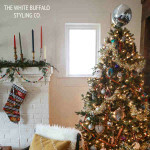 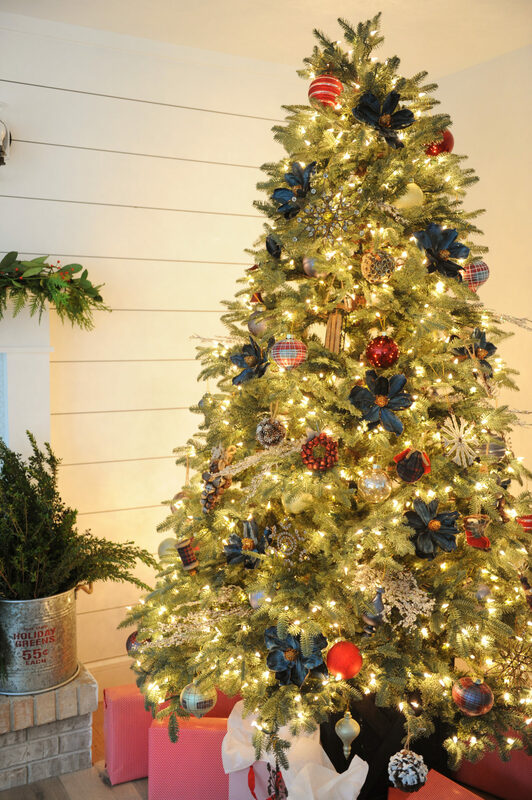 Create a fusion of fresh new elements and the familiar favorites of the holiday with a classic decorating theme. 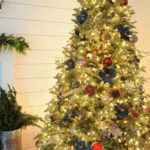 Start with the BH Balsam Fir™ , a popular choice due to its full shape and realistic branch tips. 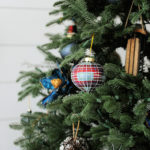 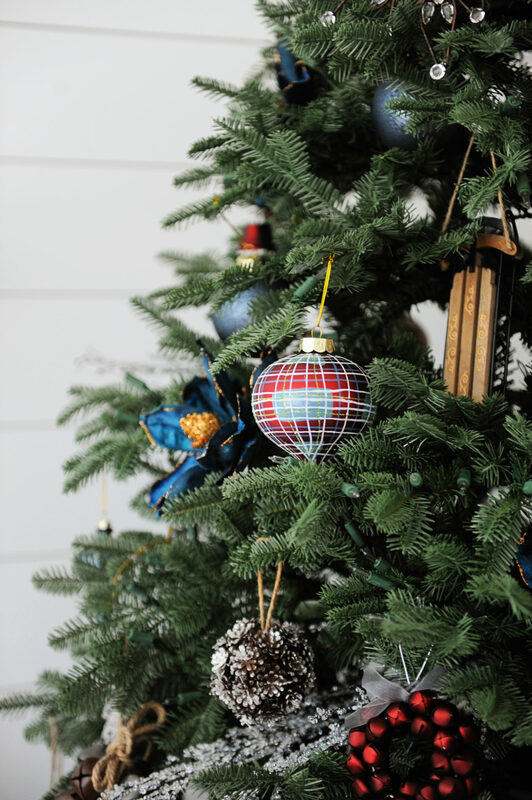 Find the perfect spot for your tree, then begin decorating it with the plaids, reds, and blues of the Farmhouse Christmas Ornament Set. 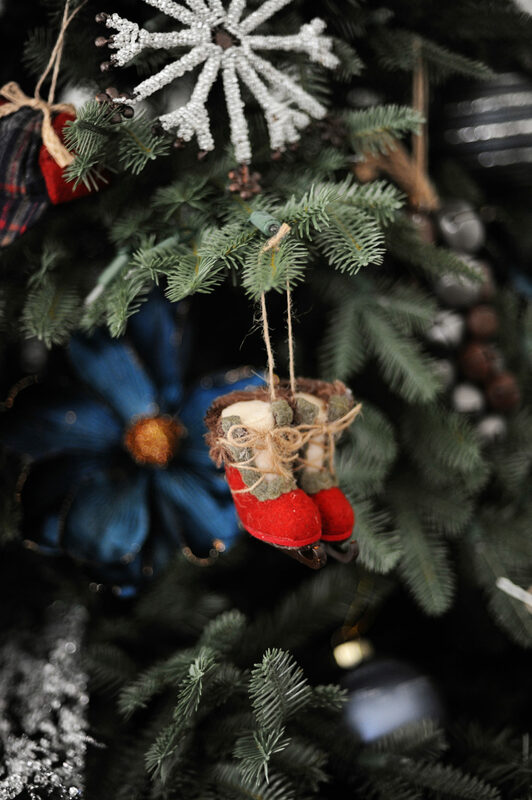 This collection can be enhanced with the complementary Mixed Materials Set, which adds whimsy and fun to your tree with ice skates, sleds, and snowshoes. 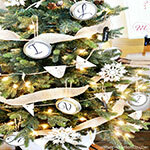 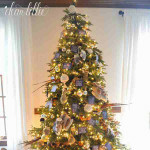 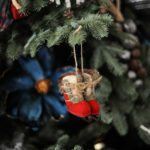 Antiqued Snowflake Ornaments bring a touch of vintage to the tree. 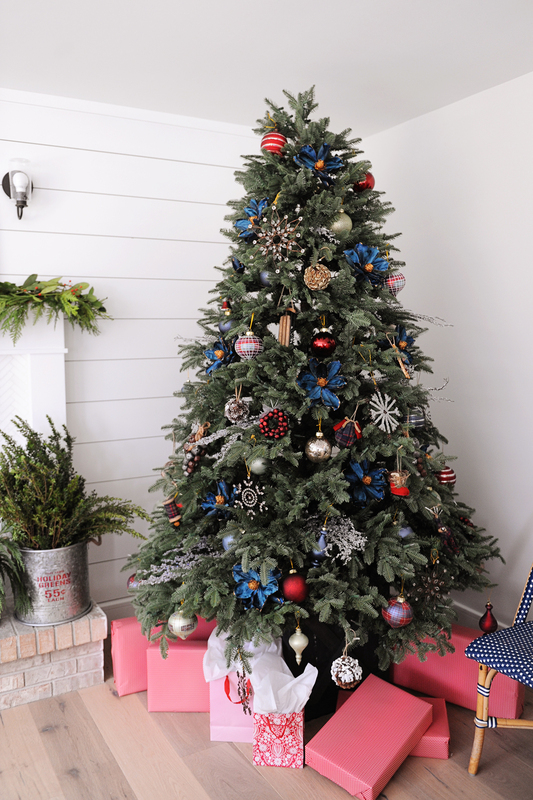 Our stunning Navy Magnolia Picks bring out the blue hues in the ornaments, while Iced Glitter Picks give that extra Christmas sparkle. 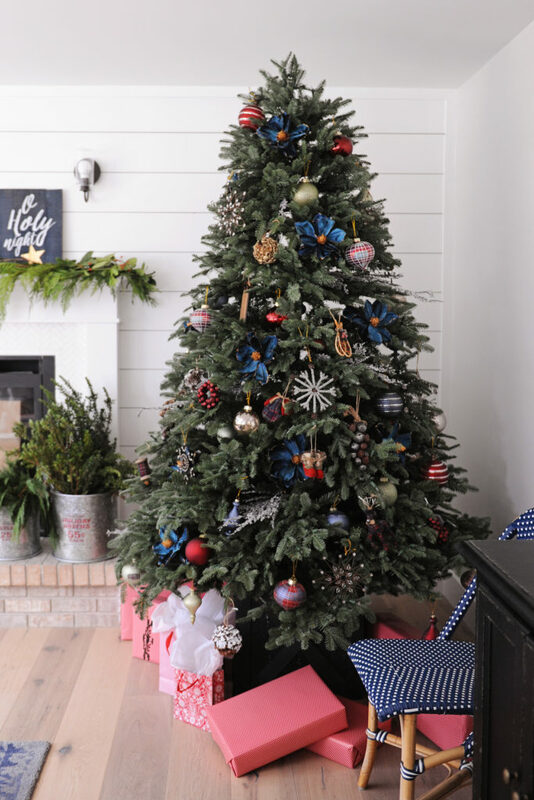 Finish the look with the Rustic Grey Rolling Tree Stand that completes the cozy ambience created by this decorating style.